Actor Anton Yelchin was killed early in the morning on June 19, 2016 at his Studio City, California home. He was 27. Yelchin, who starred in movies such as Star Trek, was killed when his Jeep Grand Cherokee rolled backwards and pinned him against a brick mailbox post that was located at the end of his driveway. The Los Angeles coroner ruled the official cause of death to be blunt traumatic asphyxia. In April, federal safety regulators filed a recall notice for 2015 Jeep models like the one owned by Yelchin. 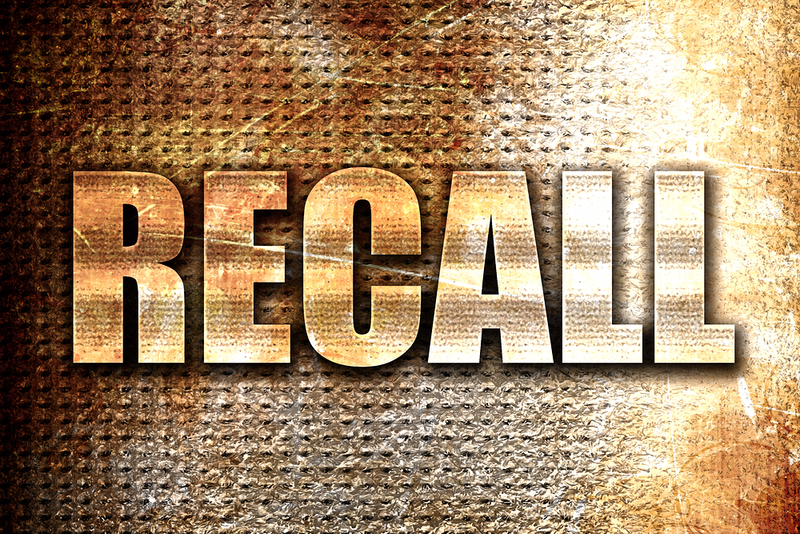 The official recall notice was sent in May warning owners that they should double-check that their car is in Park, and not mistakenly in Neutral where it could roll uncontrollably forward or backward. By the time of Yelchin’s accident, more than 1.1 million Jeep Cherokees were affected by the same problem. You might think that recalls happen to cars that are cheaply made, or that recalls happen to other people. In reality, 62 million U.S. vehicles were recalled in 2014, a year when the entire auto industry only sold 16.1 cars. The odds are good that at some point your car will be recalled. A recall of cars and trucks does nothing if owners don’t take their cars in to get repaired. There could be a couple of reasons for this - lack of time, lack of knowledge, or not taking the recall seriously. A 2016 NHTSA report stated that every year, and average of 25% of all recall vehicles are never fixed. That means about 36 million cars are still driving around with recall work that was never completed. In some cases, the repairs weren’t done because ownership of the car changed hands. But a lot of original owners toss aside the recall notices, and don’t take their cars in to be fixed. This is especially true if the owner doesn’t notice the symptoms outlined in the recall letter. It’s very simple to find out if your car has ever been recalled. You need to find the vehicle identification number (VIN), then log onto CarFax, or the NHTSA’s site where you can look up recalls by specific VIN. You will find recall information specifically for your car. One easy way to stay on top of recalls is to ask the technician who changes your oil to look up your VIN to see if anything has happened since the last you had your oil changed. If you happen to notice a problem with your car that just won’t go away, report it to the automaker’s customer-service department and the NHTSA’s safety hotline. Automakers and NHTSA rely on consumer input so don’t assume that your input will go unnoticed. In some instances, consumers received multiple recalls for the same problem. They lose track of notices or they figure that previous visits to the dealer fixed the problem. If you’re unsure if a notice that was recently sent is the same as or similar to previous notices, call your dealer and ask. If it’s a new recall, take your car in to ensure the safety of you and your family. Recall notices are easy to overlook. It's also easy to come up with a hundred other things that you'd prefer to do than take your car to the shop. But the success of a recall program depends on consumers so do your part and get your car fixed.